Birchbox is the only monthly subscription that I have stuck around with. They introduce new products that allows me to sample the beauty market. 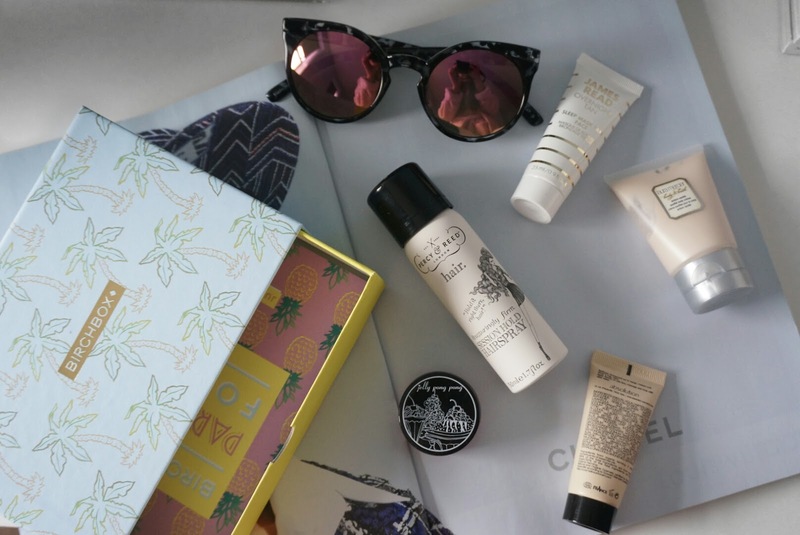 This month's Birchbox features a palm tree design with 5 products featuring makeup must haves to body care. 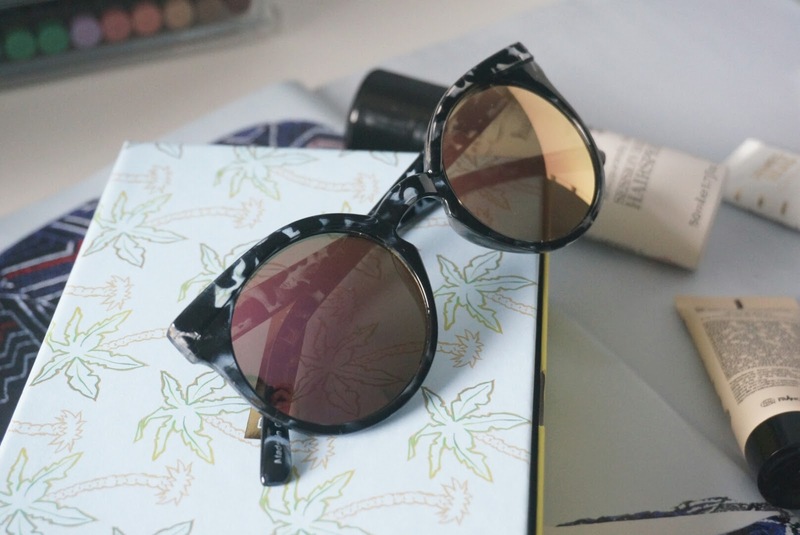 You also had the option to purchase Quay Australia sunglasses which was delivered with your box. 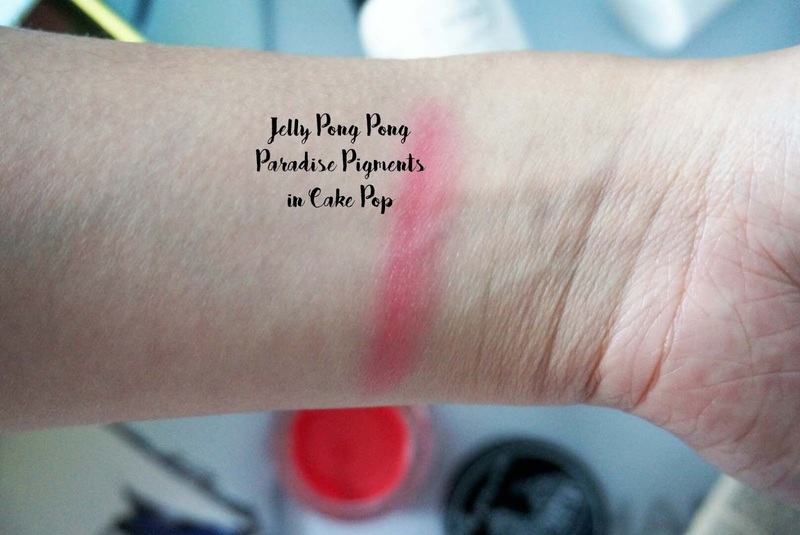 The first item is Jelly Pong Pong Paradise Pigment in Cake Pop. 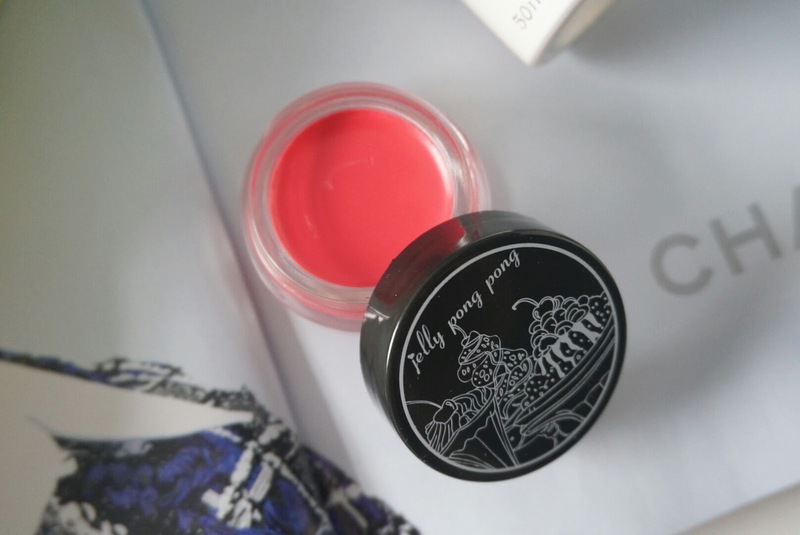 This is a very pigmented balm which can be used on the cheeks as a blush or on your lips as a tint. I swatched a little on my arm and the colour is a bright neon pink which is a bit scary for me to use. Cake Pop contains pumpkin seed oil and rhubarb extract to help hydrate the skin. A hair care item that I have heard about before is the Percy & Reed Reassuringly Firm Session Hold Hairspray. I do own some of the Percy & Reed products but I have never experimented with them, it claims to be humidity resistant and ultra fine. I'm not much of a hairspray user since I like to keep my haircare routine quite simple and my hair takes heat quite well without needing extra hold. A Absolution product was also included - Le Nettoyant Purete which is a gentle face cleanser containing natural ingredients such as chamomile and oats to remove dirt and grime while reducing redness and irritation. I've seen bubzbeauty use oats to bathe and cleanse her face with had a positive effect on her skin - this is quite an interesting product. 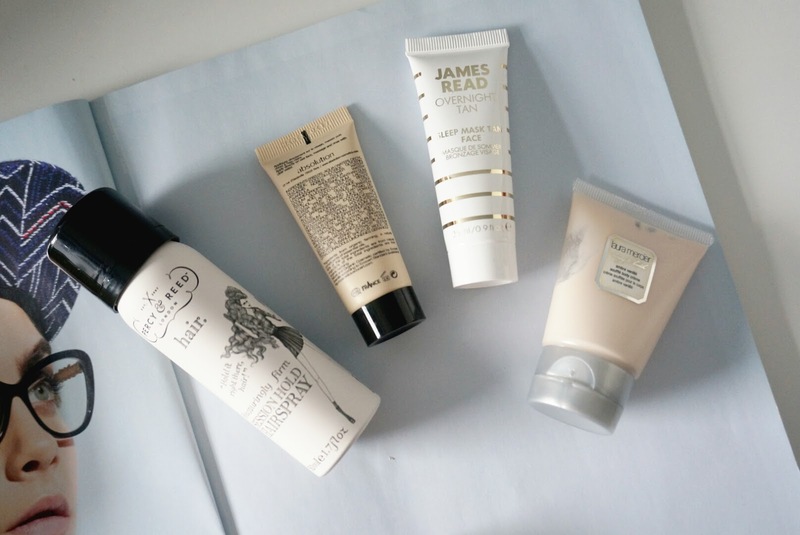 The James Reed Overnight Tan Sleep Mask for Face is included in this box, unfortunately I had a allergic reaction to this last time and broke out in red bumps, But it does do what the bottle says - I just have incredibly sensitive skin, maybe I should use this on my legs instead? Lastly, a product from Laura Mercier that I am excited to try is the Soufflé Body Creme in Ambre Vanille. I've seen people rave about they body care range and can't wait to use it. It claims to hydrate and soothe the skin. A additional item that I chose to add to my box was the Quay Australia sunglasses, I paid £18 for these, which I think is quite decent considering they are usually priced at £30. I am quite happy to add these to my sunglasses collection. These are called Kosha Black Tortoiseshell. I enjoyed your June selection of Birchbox goodies and love your shades!! I am enjoying my curated June Birchbox in the US and I have used everything in the box!! I'm usually a little iffy about monthly subscription things but when it comes down to it they're a great way to try out new things. I love that this box included the Laura Mercier body cream as well, I hear so many people raving about their body care range as well.